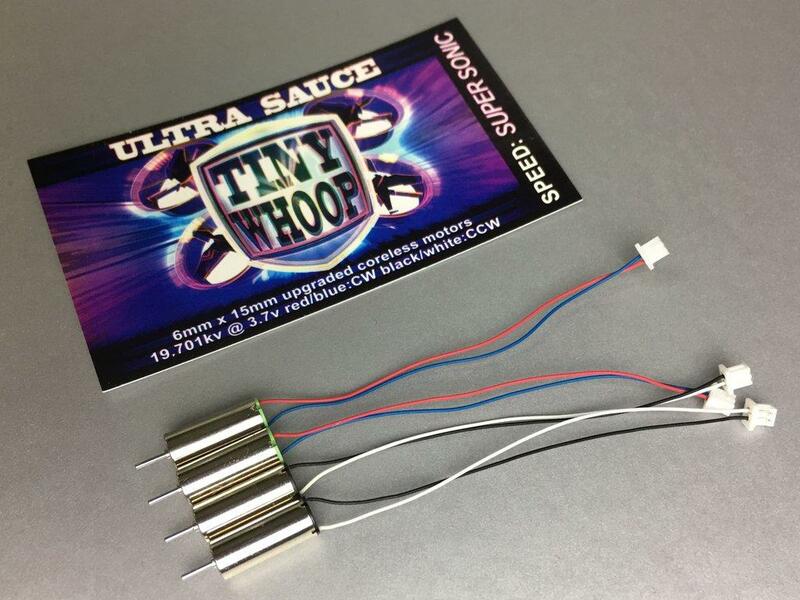 Introducing the Tiny Whoop Ultra Sauce Motors! 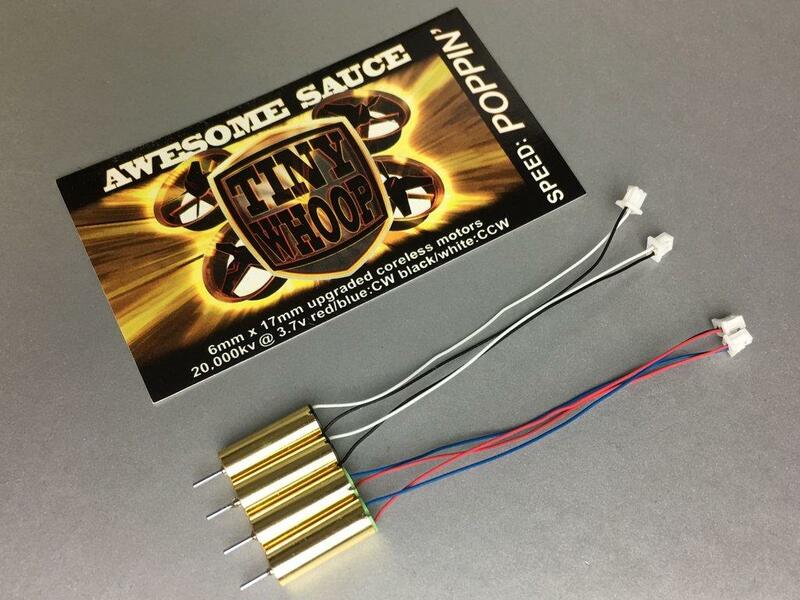 Though you can get faster motors in the slightly heavier 6x17 size like the Ludicrous Motors, these are the fastest of the lightest motors you can get for Tiny Whoop. 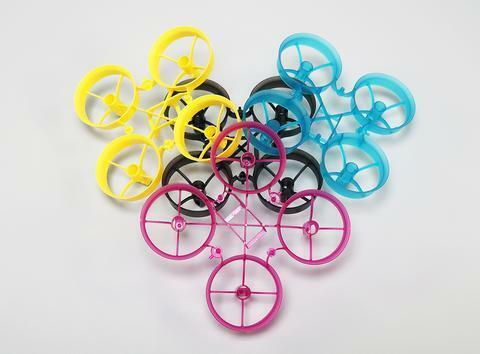 They have just a touch more punch than the crazy-popular Insane motors. 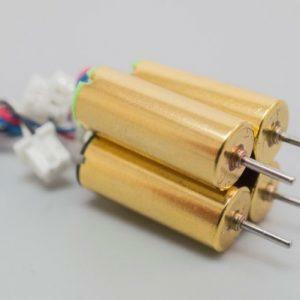 These new motors spin at a crazy 19,701kv... ok ok ok just kidding they actually run at 19,600kv. 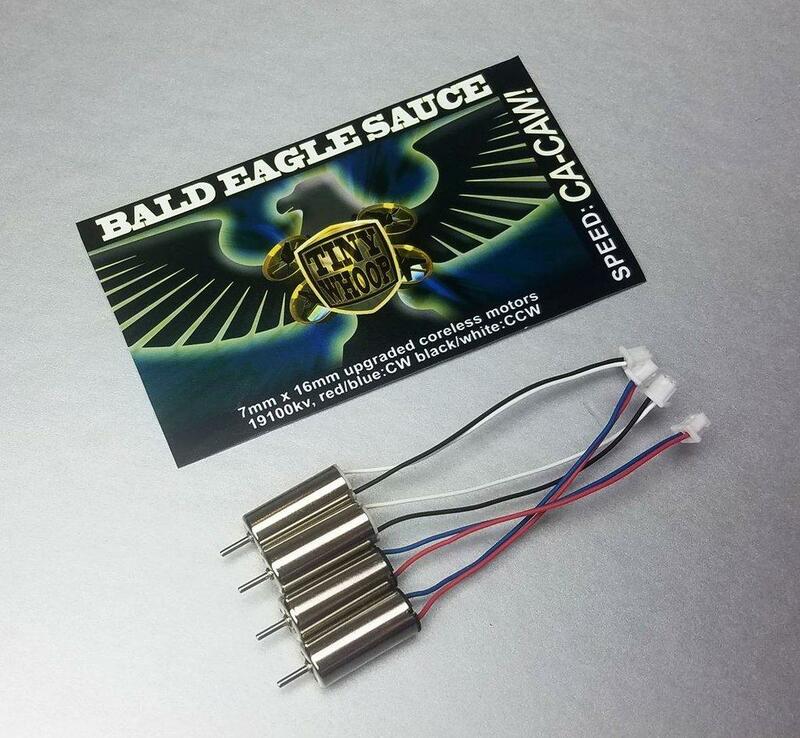 Jesse couldn't help himself and had to add an extra 101kv on the description cards to mock all the companies that are inflating the numbers on their motors to boost their sales. SO... enjoy the extra kv because you can totally feel the difference (wink wink). 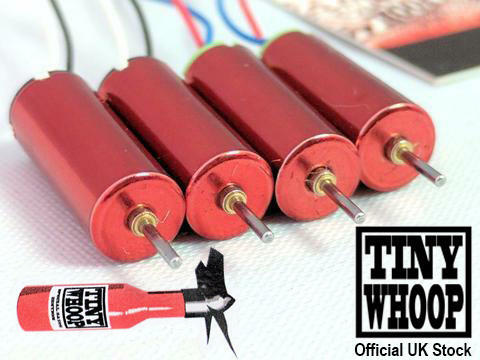 To be clear the actual kv of these motors is 19,600kv and they're freakin awesome!